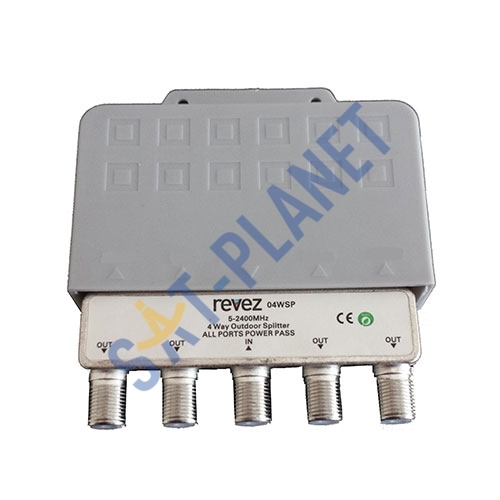 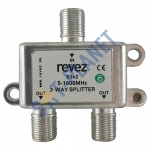 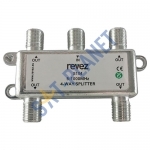 This 4 way high quality splitter is ideal for splitting a Saorview signal. 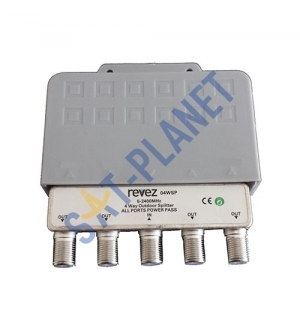 Low loss of signal makes it a very low cost and simple solution for adding extra TV Aerial points around your home. 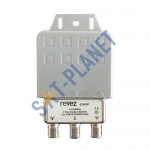 Power pass means that if you were using a masthead amplifier and a power unit behind the set the splitter will allow the the power to pass through it.